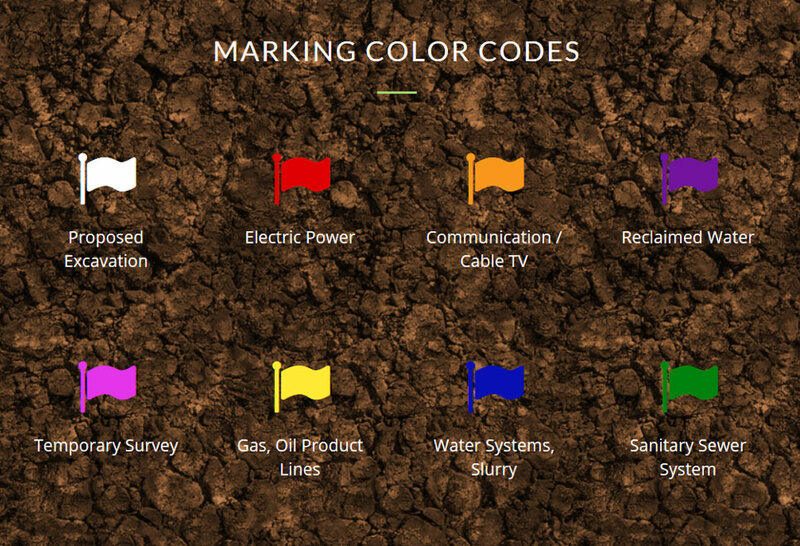 Arizona 811 was established as a one-call notification system by underground facility operators to assist excavators in locating utilities so that these utilities would not be damaged. The Fountain Hills Sanitary District is a member of Arizona Blue Stake and will locate its facilities for any property owner or excavator free of charge. 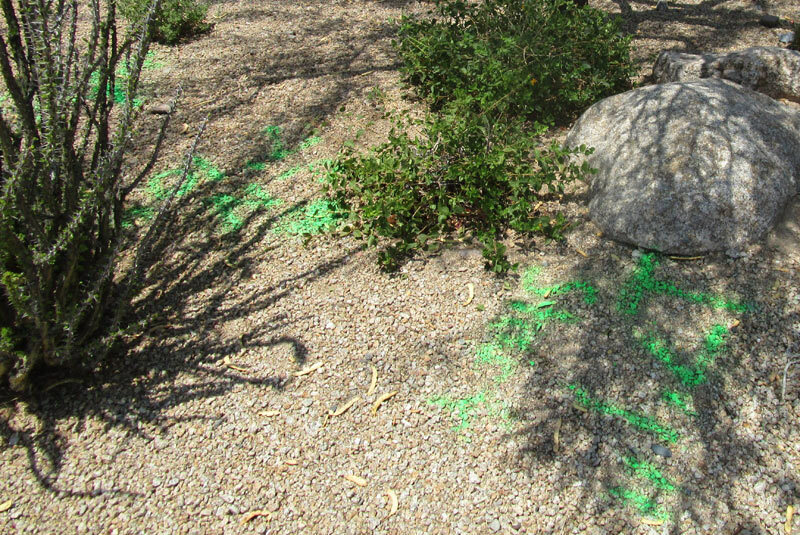 It is required by law that prior to excavation, a contractor must call Arizona Blue Stake and wait the required time for utility operators to mark their facilities. The number for Arizona Blue Stake is: 1-800-STAKEIT or 602-263-1100. A homeowner digging on his own property must also follow this procedure. The Fountain Hills Sanitary District will mark your service lateral from the main line to the right-of-way. If you need your sewer service lateral marked on your property, you will need to call a plumber. The Fountain Hills Sanitary District will be closed to observe the following holidays for the 2019 calendar year.